Although, there will be no penalty charged for being delayed in filing income tax return by due date but still people will lose out certain benefits. 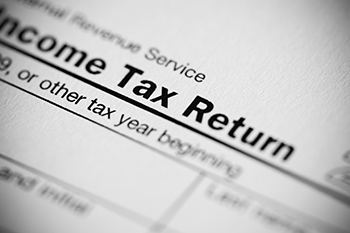 Many tax payers think that if one has paid all one’s taxes there will be no adverse consequence even if one crosses the tax return filing deadline but it’s not exactly that as the proposed penalty for delayed filing of income tax return kicks in from next year and is not applicable for returns filed for FY17. People who failed to file ITR will lose some of the interest on the refunds as interest is computed from the actual date of filing the return till the date when refund is granted. Also, if people file a belated return they cannot carry forward losses except loss from house property. If the taxpayer is carrying unpaid tax liability, then filing ITR after the due date would result in levy of penal interest @ 1% per month from the due date of filing the return till the actual date of filing. And even by 31st March of the relevant assessment year, if the taxpayers do not file ITR then a penalty of Rs. 5,000 can be levied by the tax authorities if you are unable to provide a reasonable cause for the delay.